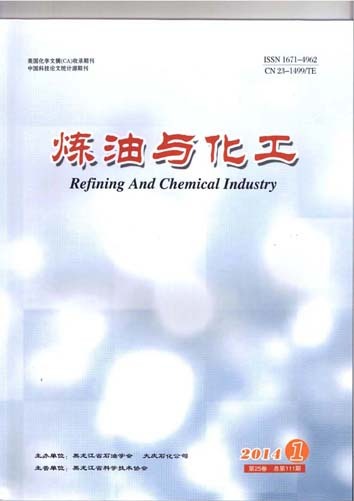 英文摘要：For the full density polyethylene plant production powdery polymer transport, rotary feeder applications is essential. Application of the rotary feeder hydraulic system so that the production can run more smoothly. Based on the structural characteristics of the rotary feeder to introduce control principle and common problems, from the example clearer understanding of the rotary feeder is widely used in polyethylene plant.